PRIVATE For Sale/Trade Classifieds This is for active members of the forum. Spammers will be deleted and banned! NO COMMERCIAL POSTS! OBDII cars have two oxygen sensors to measure the amount of oxygen contained in the exhaust gas. The first sensor is located on the manifold or header and measures O2 content of the exhaust as it escapes from the cylinders. This sensor is used by the PCM to calculate fuel trims and look for combustion problems. The second oxygen sensor is located after the catalytic converter and is used only to detect the performance of the converter. The PCM does NOT use any data from the secondary O2 sensor for engine management. The PCM will set an SES (service engine soon) light (for P0140, P0141 and/or P0420) if the catalytic converter is removed, the sensor is removed, or the sensor goes bad. The Easy Performance O2 emulator is a plug-in replacement for the secondary O2 sensor that will provide the PCM with a signal that emulates a healthy cat. 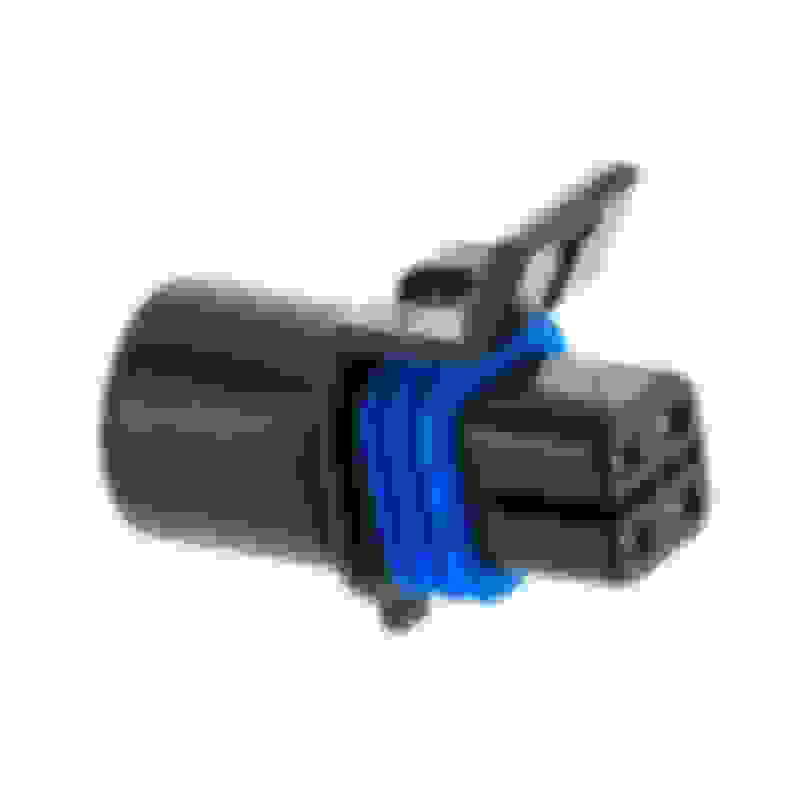 An extremely compact circuit board is molded into the end of the connector to provide the most compact and water resistant simulator on the market. Installs in less than 10 minutes and does not require any tools. The EP O2 emulator is standalone and as such does not need to be located anywhere near the exhaust system. It is further recommended that the harness connecting to the O2 simulator be coiled up and cable tied (with included cable tie) in the engine compartment away from the hot exhaust that could damage the casing of the simulator if it comes in contact with it. It also prevents obstacles in the road from catching on the harness wire if left unchecked. Some vehicles such as F-bodies with front dual exhaust have four oxygen sensors and require two simulators per vehicle. NOTE: The Easy Performance O2 Emulator is for off-road or closed track use ONLY. - using this product on a street vehicle to violate emissions is illegal and we will not provide tech support to anyone we feel is doing so.